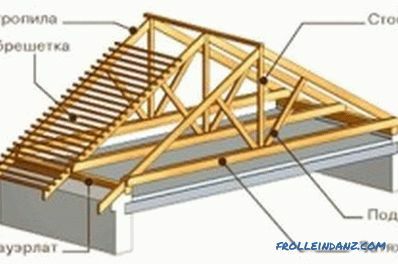 Lathing and rafters are the supporting elements of the roof construction, due to which it is made reliable and sturdy. By means of these structural elements, the mechanical load from the weight of the roof and atmospheric action is transferred to the internal supports of the building. Suspended rafters perform the same functions, but have some peculiarities. A diagram of such a truss system is shown in Fig. 1. Suspended rafters are integral components of a roof support in homes with a supporting wall in the middle. It can be replaced by intermediate supports. In the absence of intermediate supports, it is necessary to equip a system of hanging trusses. Figure 1. The design of the glazed rafters. Rafter legs can rest against the power plate. For fastening the rafters are hemmed with a bar and fastened with a cutting with a tooth. The safety fixation is ensured by additional fixing with wire or clamps on the wall. Using the mounting type sliding support, you must fix the upper edge of the rafters on the ridge. The upper edges of the rafters are attached to each other by bolts or nails. The lower part of the sliders is fixed on the mauerlate or piece bars. The fixed rafters of a rigid bond are fixed on the purlins. As a result, ridge knots are formed. To do this, nail the bars along the ridge bar from 2 sides. A schematic description of these methods of the device is presented in fig. 2. In order for the truss system to become more rigid, it is necessary to use additional supports. It can be crossbars, struts, runs. 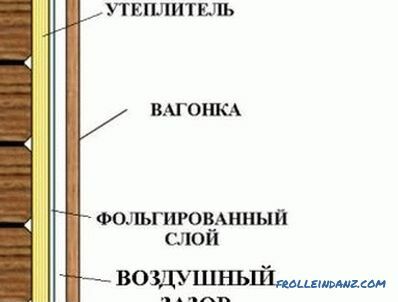 To create a construction with spacer rafters efforts are communicated to the walls of the building. Such a design is mounted without sliders only on rigid fasteners. If there is a mansard floor in the house, it is necessary to take into account the peculiarities of its construction when creating the roof. In such a room, the height of the wall at the site before the start of the slope will be no more than 1.5 m. Roofing in houses with an attic floor should be planned at the same stage when the house is being designed. Figure 2. Scheme of rafters. 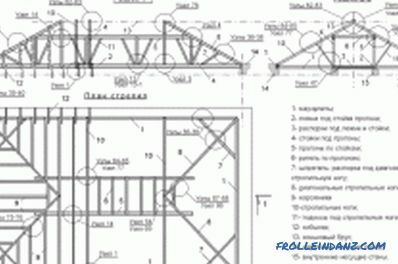 If the project of the house involves the construction of internal transverse walls, thanks to which it is possible to create intermediate supports, then it will not be difficult to equip an inclined truss system. The scheme of the roof with an attic on the naslon rafters is shown in Fig. 3. If the length of the building exceeds 6 m and there are no intermediate supports in it, then to design the roof and create a framework for it, you need to contact professionals who can accurately calculate the load. In such cases, quite often a combined truss system is constructed, in which both naslon and hanging structural elements are provided. In the lower slope of the napsal rafters a right triangle is formed. To give greater rigidity, they are additionally equipped with tacks. The upper portion of the roof should rest on the hanging rafters. The construction of the ceiling in this room can be carried out at the bottom tightening of these elements. You can make them from small section bars. This is permissible due to the fact that there is no heavy load on them. Tightening is stitched to the "headstock" to further lock. This will prevent its deflection. 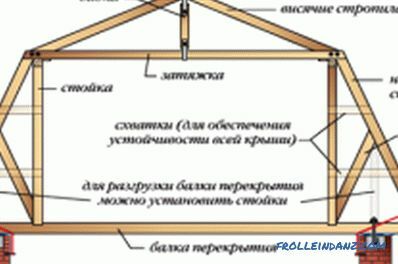 For the construction of a reliable roof for the attic will require the installation of elements with significant sections. At the bottom of the ramp, the strut can be used to fix the rafters, but you can do without them. The base of the rafters is fixed on the mauerlate. As retainers can be used sliders or hinged fixed brackets. From below, the truss legs stand against the floor. When arranging wooden floors, they crash into the beam. Figure 3. Layout of the roof with a loft on the rafters. In order for the rafter legs not to disperse, they need to be joined by tightening.This creates an expansion force that affects the triangle of rafters and puffs, it does not affect the remaining elements of the building, and therefore is not dangerous for it. 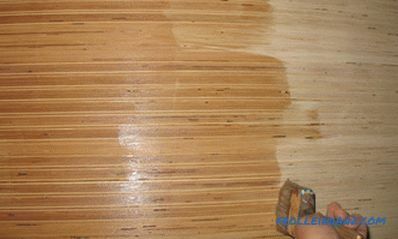 Tightening can be done whole or multiple. In the latter case, several elements are spliced. They can be spliced ​​by overlapping, method of attachment to a straight or oblique tooth and others. 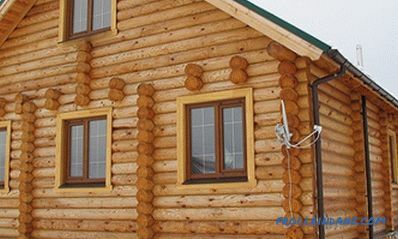 Tightening must be installed towards the ridge, but can be located not only at the base. To install rafters longer than 8 m, additional mounting of the headstock, girders, struts and struts is required. 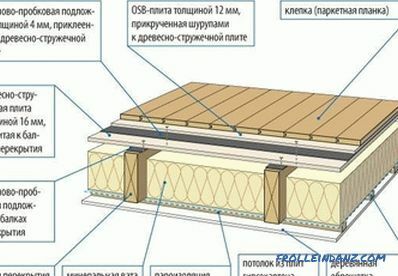 To create a reliable support for the roof, it is necessary to design the roof system taking into account certain rules regarding its parameters. Scheme of wooden rafters with a focus on two purlins for a hip roof. 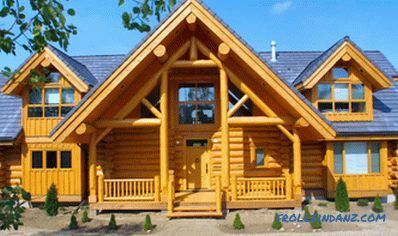 The distance between truss legs made of plates and logs should be between 0.5-2 m. If they are made of boards, then 1-1.75 m.
If the span is 4.5-6 m, then the necessary diameter of the rafters is 18-20 cm. At the same time, the base of the logs is not processed, and the upper edge is hewn. To make the spans smaller, you can use the struts, for the manufacture of which take logs with a diameter of 10 cm, boards 4x15 cm or bars 8x8 cm. Crossbars, constructed from plates or boards, can increase the rigidity . If the building is stone, then the power plates must be installed along the entire perimeter of the external walls for girders 1-1.5 m long. Logs of 18-22 cm are used to make the power plate. In the place of junction of this element to the brickwork, it must be treated with an antiseptic composition. In order for the rafter legs to rely on, longitudinal girders are provided between the walls. Their ends should rest against the transverse walls of the house. 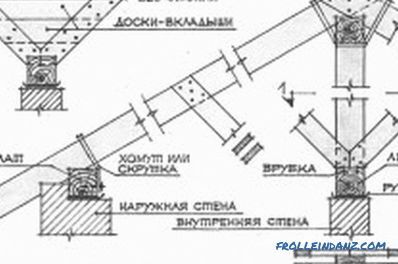 For the manufacture of girders used logs with a diameter of 20-26 cm. They are based on racks, springs and struts in the gaps between the transverse walls. These supports, in turn, are supported by internal walls. Thus, suspended rafters allow you to create a reliable, strong and durable support for the roof. The creation of such structures has certain features. It is necessary to strictly adhere to the relationship between the parameters of the house and the dimensions of the elements of the roof system. This is a pledge to create a roof that will be able to withstand the load exerted on it by the weight of roofing material, snow cover, freezing ice and other atmospheric phenomena. The reliability of the whole building depends on the reliability of the roof.